My four year old granddaughter just graduated preschool! 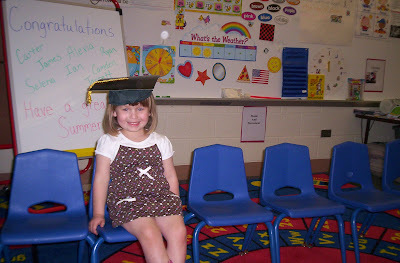 I use to love these graduations they were always so cute,and she is adorable. So cute-- congratulations to her! Shes so cute!!! Congo to her!